The College of Built Environments enjoys a well-developed collection of fabrication technologies and supporting infrastructure. The labs support work for specific classes, and are open to the CBE community during open hours. 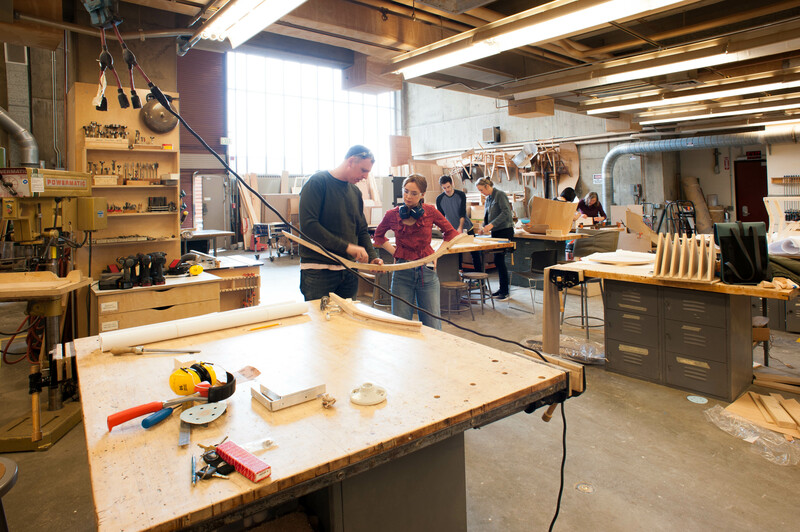 The Wood Lab is a fully-tooled, general-purpose environment for teaching design & making using wood-working techniques and technologies. 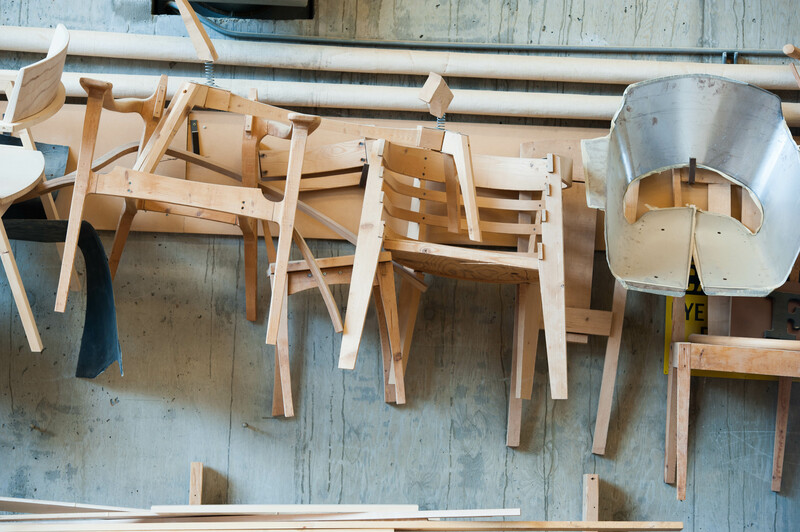 It is well-suited to the production of models, full-scale prototypes of wood furniture, furnishings, building components, and design-build projects. 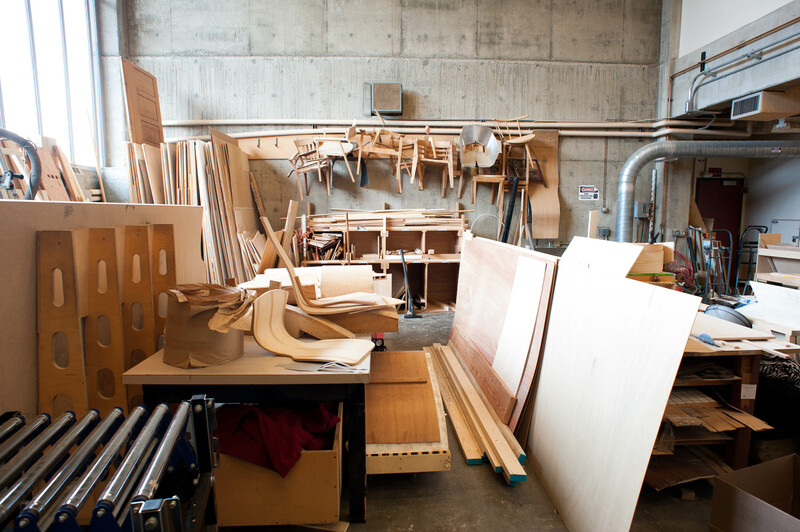 Our collection of large, professional-quality stationary tools includes a panel saw, larger and small jointers and planers, a wide-belt sander, bandsaws, mortiser, lathe, circular saws (conventional Saw-Stop and sliding-table), router table, chop saw, drill presses and numerous sanding machines. In addition we have an impressive collection of hand-held power tools and a truly remarkable collection of fine hand tools including dozens of Stanley and Lie-Nielsen hand planes supplemented by hand saws, chisels, spoke shaves, braces and bits, measuring tools etc.. Clamping systems include large and small bar clamps, conventional C-clamps, vacuum clamping devices and band clamps. The Labs are served by full dust-collection and compressed-air systems. There is very little that the mind can conceive of that cannot be achieved – at the highest standard – in our Wood Lab. 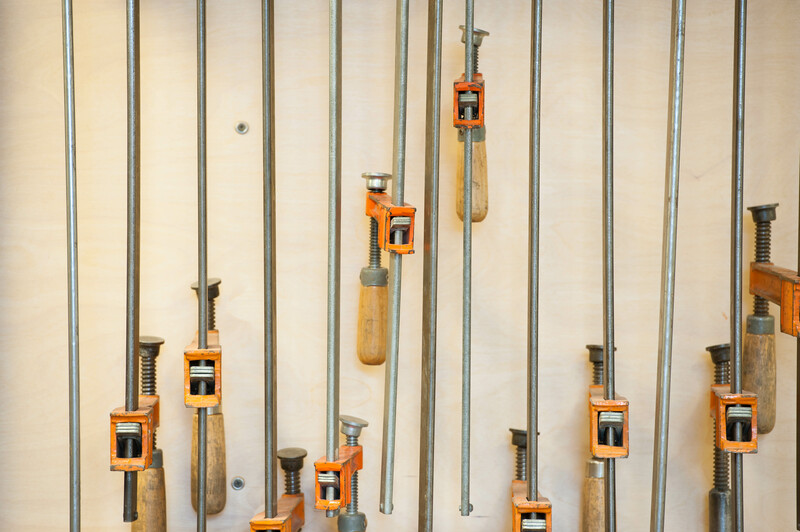 A number of our digital fabrication tools are housed directly adjacent to, and open into our Wood Lab, allowing for a seamless relationship between “conventional” and “digital” ways of making. This adjacency has fostered the development of a culture that draws little distinction between hand tools, machine tools, and digitally-enabled machine tools in the pursuit of design excellence. 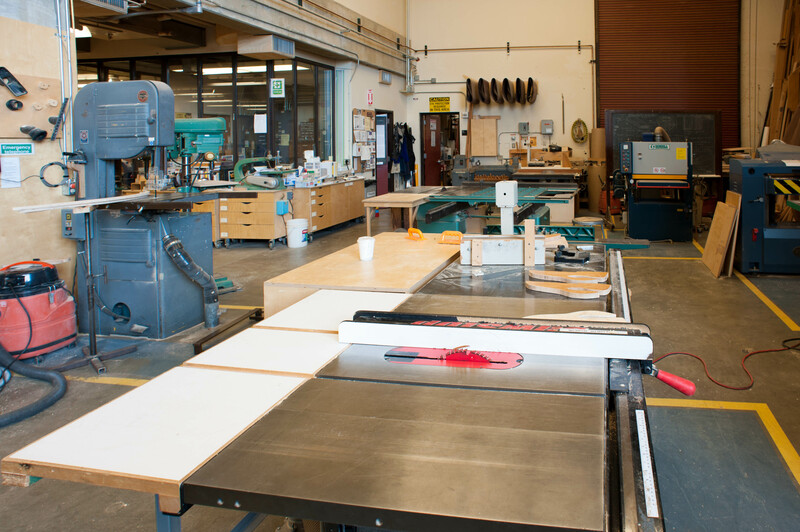 Our large-format CNC Router and smaller CNC Mill are directly adjacent to the Wood Lab, and the digitizers, laser – cutter, CNC fabric cutter and robotic Arm are housed in the next room, our Digital Hub. 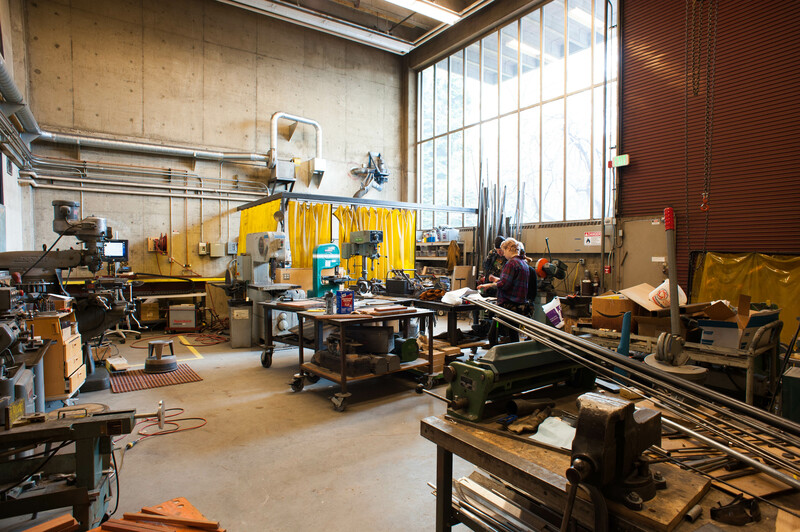 The Metal Lab is a well-tooled, general-purpose environment for teaching design & making using metal-working techniques and technologies. It is well-suited to the production of the small, medium and large parts and assemblies that support a wide variety of coursework and other activities. Our collection of substantial, professional-quality stationary tools includes punches, sheet-metal shears and rollers, bending and forming tools, a Sheldon machine lathe and Bridgeport Mill, abrasive sanding and grinding machines, CNC plasma cutter, drill presses and band-saws of various types. We enjoy a large collection of electric and air-powered hand-held tools such as angle grinders, die-grinders, riveters, and a large sand-blaster. Our excellent welding and brazing facilities include three MIG welders, a TIG welder, resistance welder, and gas welding and small brazing outfits. 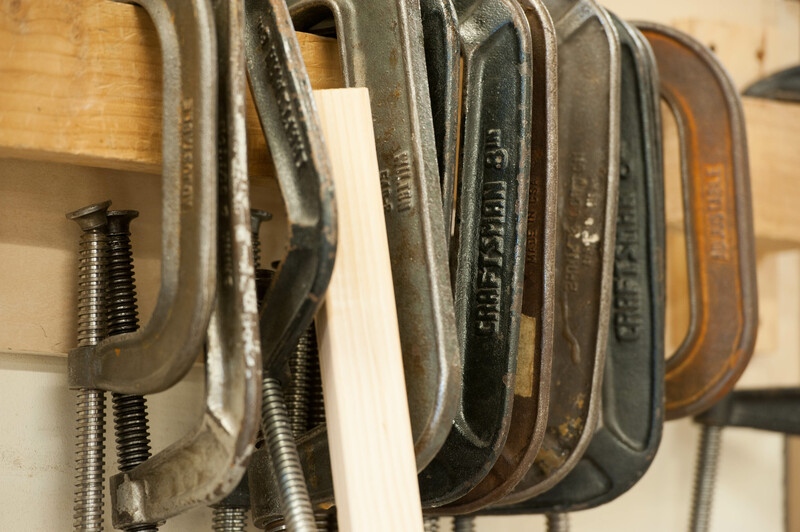 We also have a large collection of hand tools such as socket wrenches, combination wrenches, metal shears, blacksmithing tools, files, tap and die sets, punches and rivet tools, clamping systems, measuring and layout tools – in short virtually every tool required to pursue a project in ferrous and non-ferrous metals from conception to gallery-ready completion. 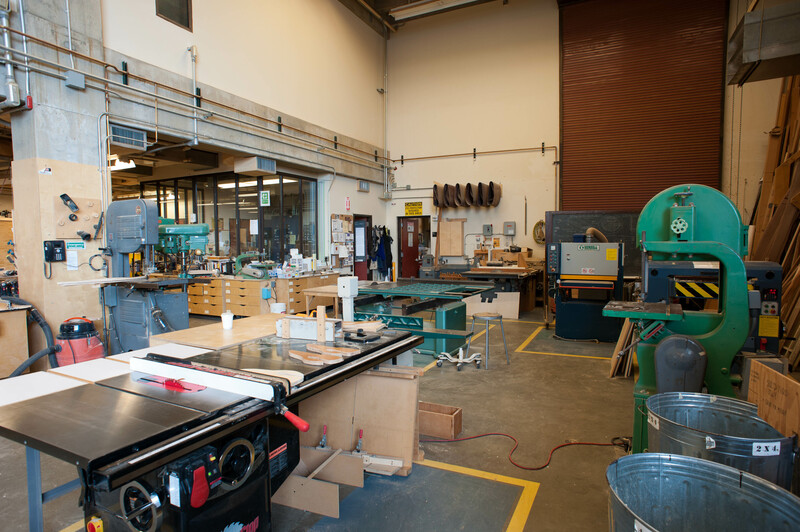 The Metal Lab is also a natural environment in which to work with plastics, composite materials (including plaster and concrete) and to engage in activities that are not consistent with the needs of the Wood Lab next door. 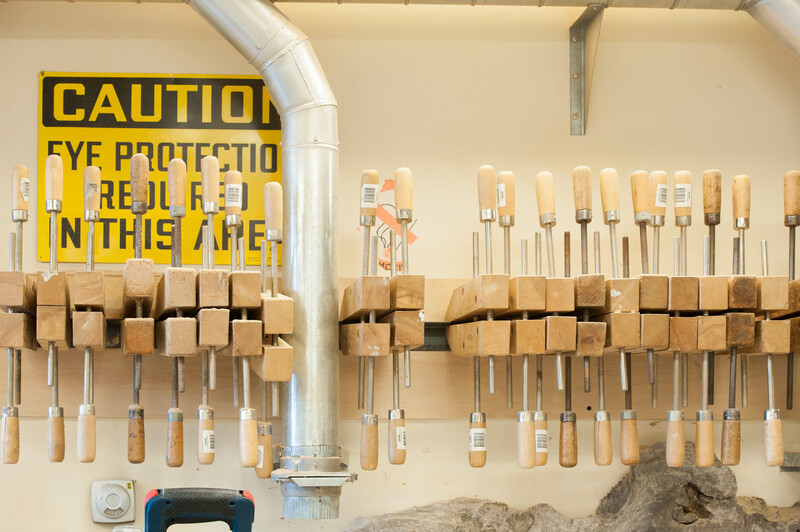 Our Digital Fabrication resources are centered in our Digital Hub. 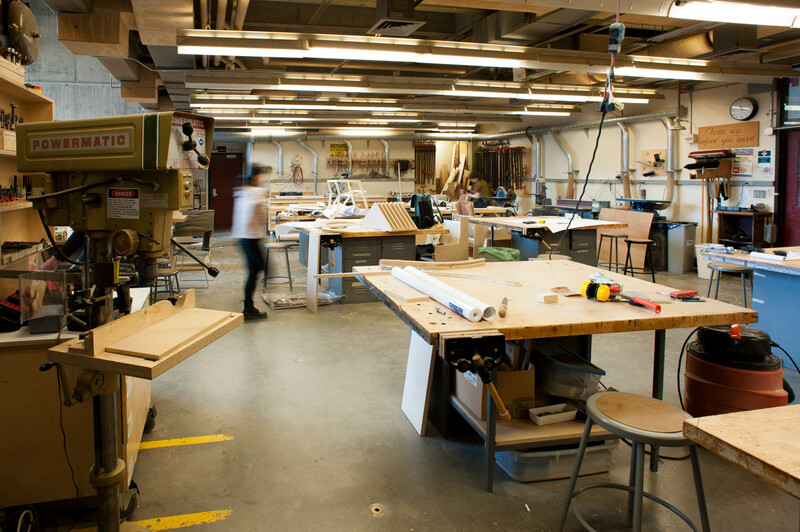 Adjacent to the Wood and Metal Labs, the Hub contains a dozen rolling workstations with digital design/fabrication software solutions that can be connected to hand-held or laser digitizers, a 3D Printer, a large-format CNC Fabric Cutter and other small tools in the Hub. A stationary workstation can be used to print or plot. CAD/CAM software such as RhinoCAM, Mastercam and BobCAD can be used to create cutting files for the large CNC Router, smaller CNC Mill, CNC Plasma Cutter or Robotic Arm. 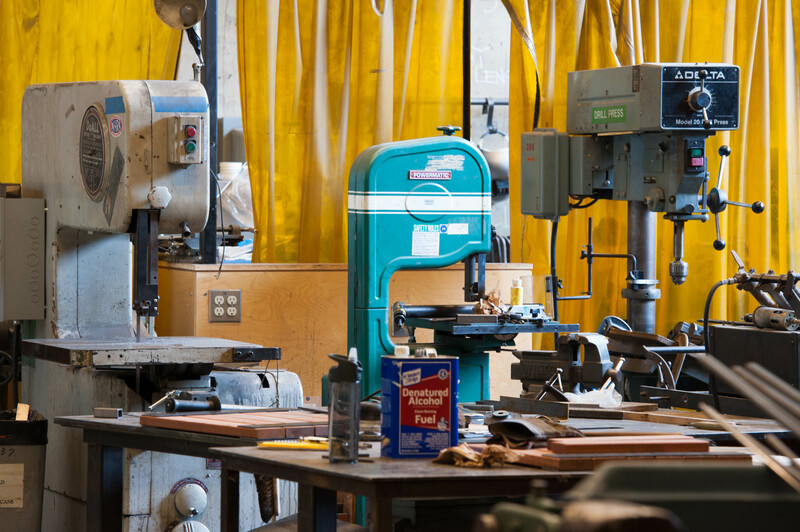 The Hub is also a place for a wide variety of work associated with other manual, machine or digitally-enabled fabrication, including electronics, sewing, mold-making and casting. Two Universal Laser Systems laser cutters (ILS12.75 and a VLS4.60) are available for use by appropriately-trained UW/CBE students. 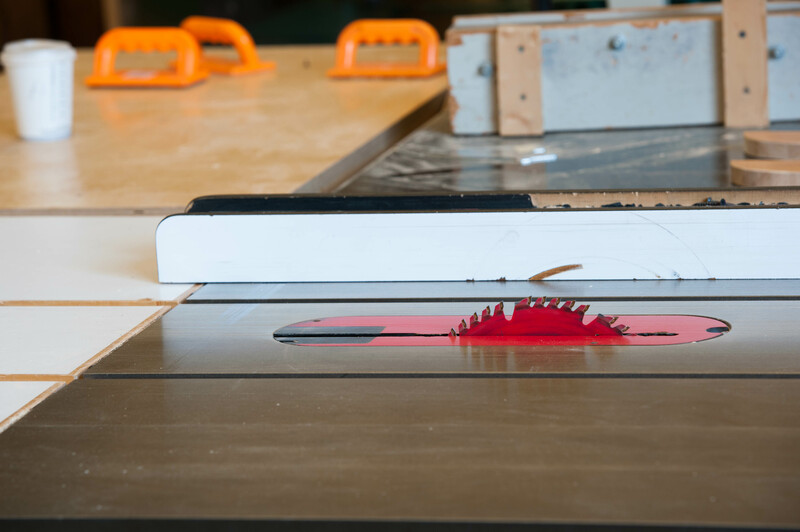 Use of laser cutters is for students and faculty who have received specialized training from Fabrication Lab staff. Individuals requesting training should send request to belaser@uw.edu. Once you have been trained you will be given NetID access to make and edit events on the Laser Cutter Calendar. Without valid permission you will not be able to log onto laser cutter computers. Reservations should be for a MAXIMUM of 1-hour. You are permitted to have two hours of reserved time per 24-hour period. Scheduling that does not follow this protocol, without prior permission, is subject to deletion without notification by CBE Fabrication Lab staff. If you have been trained and find that you are unable to log on with your NetID, please send an email from another computer to belaser@uw.edu. Laser Cutters produce smoke and odors, and may be a source of flame which can be dangerous. In addition to ensuring that no prohibited materials are being cut, all users should make themselves aware of the location of the fire extinguisher in each room and should check before cutting to ensure that it is fully charged. If there is any sign of excessive smoke or fire the laser cutter must be turned off IMMEDIATELY! Questions about the printer may be addressed to be3dprint@uw.edu. To print an object, send a .stl model file (from SolidWorks, for example) to be3dprint@uw.edu. A technician will review the model, verifying that it is buildable and determining (if so) how much it would cost to build. The cost is the sum of build material and support material costs. Build material costs $0.40 per gram; support material costs $0.20 per gram. If it is possible to build the model, the technician will reply with the cost. Upon confirmation that the cost is acceptable, the model will be queued for building. Typical build time is on the order of twelve hours, and is generally done overnight. Printed objects are left in the cage in the Digital Commons, and may be paid for and picked up at the Digital Commons help desk during regular business hours. Payment options are Husky Card, Dawg Prints Card, and Department Card (for CBE faculty/staff). The labs are open for use by appropriately-trained students, faculty, and staff during Open Hours when the labs are staffed but unused by scheduled classes. You may not use these facilities when classes are in session. Introduces the cultures and practical realities of “making” through study of the nature of tools, techniques, and the development of built culture over time. Examines the relationships of “making” to available materials, sources of energy and the development of infrastructure. Also covers qualities and characteristics of materials. Introduces the cultures and realities of making and materials through the study of how tools, materials, and cultures interact to produce our built environment at all scales. Includes substantial hands-on physical interactions with real tools and materials. Offers studio problems in non-residential building design to advance the student’s understanding of the ideas and technologies of architecture. Advanced architectural studios in general architectural design, in special projects examining particular architectural determinants, and in architectural research. Offers an introduction to digital design and manufacturing technologies, with an emphasis on developing appropriate strategies for their use in design and architecture. 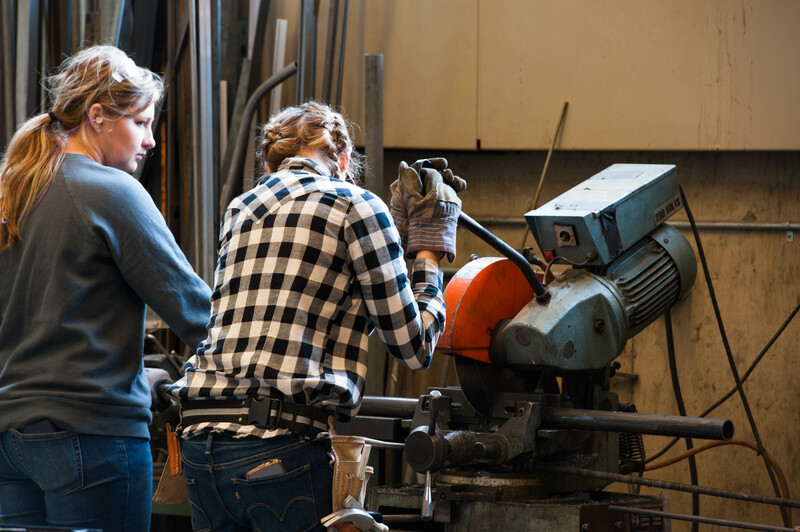 Students learn to use digital design software and digitally enhanced fabrication tools to support their design strategies. Explores the rapid integration of fabrication, construction, and performance criteria early in the architectural design process, through the use of powerful digital tools. 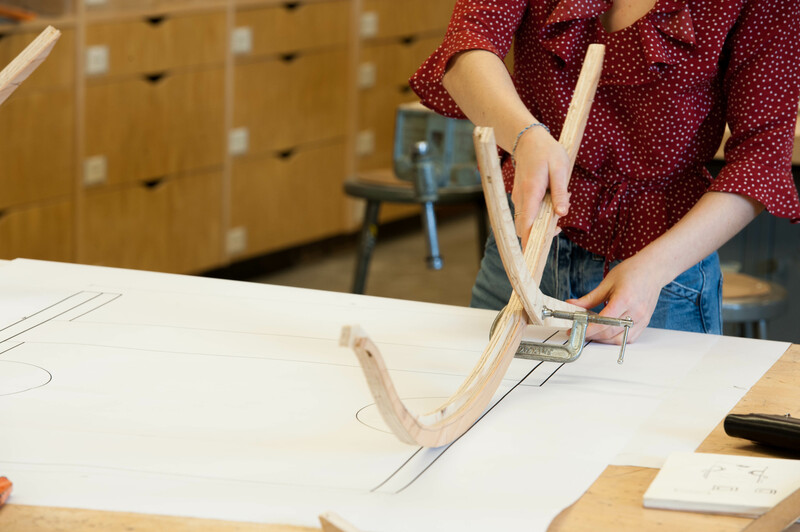 Students test advanced digital tools in architectural production and develop awareness and skills in integrated digital design, analysis, and prototyping. Advanced topics for students who have completed one or more design computing courses and wish to develop a project further. Materials and structures in landscape construction. Design criteria and construction techniques for detail elements of landscape architecture. Working drawings, specifications, cost estimates, and procedures.